The Bawse released the new track from his forthcoming Mastermind album Thursday afternoon (Dec. 19), featuring over five minutes of predictably braggadocious verses and an obligatory “double cup” nod to “sizzurp” (aka codeine). 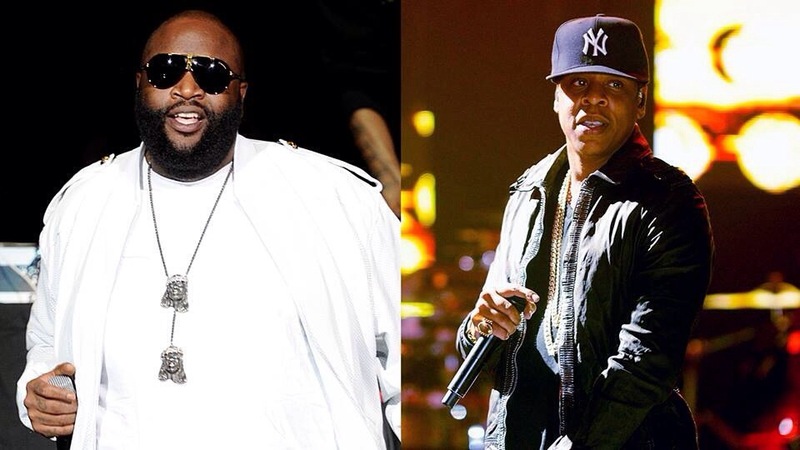 “The Devil Is a Lie,” is the second collaboration between the two this year, following Jay’s “F–kWithMeYouKnowIGotIt” off Magna Carta Holy Grail. Rozay’s Mastermind will drop sometime next year.